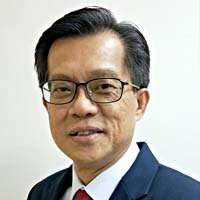 Born in Malaysia Kulai town in 1962 and subsequently moved to Singapore with his entire family in 1965. 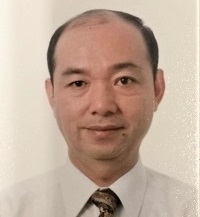 In 1990, he left Singapore and went on to further his studies in Buddhism in Taiwan. 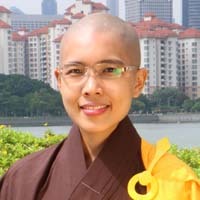 In the following year, Venerable Jing Yuan made up his mind resolutely to enter into monkhood in order to repay his parents’ kindness for raising him. He then got ordained under the late Master Guang Hua. 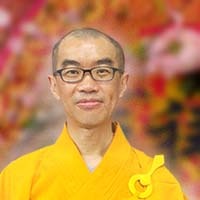 In 1991, Master Jih-Chang established the sangha community , Venerable Jing Yuan assisted in the organization of many Dharma propagation events, pujas, seminars, as well as the many Buddhist activities overseas. In 1994, he took on the role of Senior Venerable in the Sangha and went on to become the Abbot of Feng Shan Monastery in 2000. In 2002, he actively pushed on the development of Buddhism education in Singapore and Malaysia over the years. 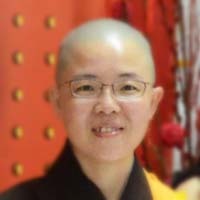 Venerable Jing Yuan is currently BW Monastery’s Abbot. Favourite quote: "If there is a remedy, why aren't we rejoicing? If there is no remedy, what is the use of worrying?" Hosting/facilitating over 400 seminars / discussion sessions since 2008, with more than 8,000 participants. Embarked on Buddhist Studies in 2003, particularly focusing on the learning and practicing of the teachings on "Being considerate of others", "Observing the merits of others and appreciating their kindness", "karma" and "impermanence". Committee member of Deyi Secondary school’s advisory committee. Director of an Insurance Agency, financial advisory firm, vegetarian restaurant, vegan bakery, wholesale and retailer of health and wellness products. Leading 100 employees by the core values of mutual trust, cooperation and gratitude. 2003 to 2015, conducted Healthy life , Eco- Enviroment forum/ talk/ activities and speakers’ training. Author of a Bilingual Motivational Book "Why Not"
Participated in Buddhist Enrichment Seminars more than 1200 hours . Director of an Insurance Agency for more than 18 years — Serving more than 2000 clientele. Pursued Buddhist Studies in BM Monastery since 2004. 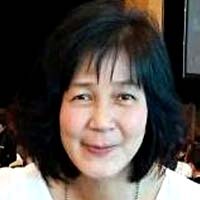 Former Higher Chinese language teacher in independent schools. Graduated with honours degree from National Taiwan University in 1985. Major in Chinese Language & Literature.